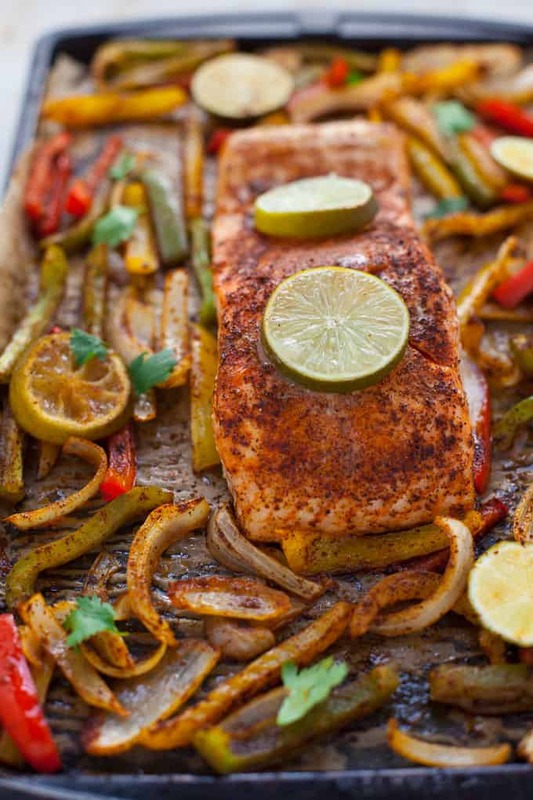 These sheet pan salmon fajitas are perfect for a quick weeknight dinner with minimal cleanup! Can you say Taco Tuesday? Or, better yet, Fajita Friday?? I’m so thankful that sheet pan dinners are trending right now. Because while you may think that a food blogger’s life is glamorous, if you saw my kitchen after a recipe test, you would most definitely think otherwise. Especially considering that I don’t have a dishwasher in my Boston apartment. I can wind up doing the dishes four times a day when I’m recipe testing. Needless to say, I need to thank the baking sheet gods for making sheet pan dinners a trend. Because sheet pan dinner = minimal cleanup. I love when food trends are actually practical and make life easier. Unlike cauliflower pizza crust and aquafaba, sheet pan dinners actually save you time and energy. And lord knows we can all use a little extra time and energy during our busy weeks. 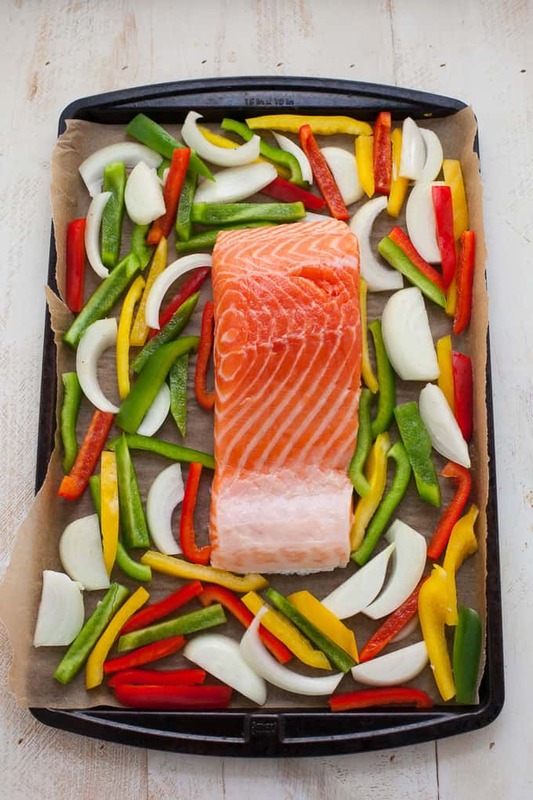 Prior to the sheet pan dinner trend, I would’ve cooked my salmon and veggies in two separate pans, one sauté pan on the stovetop for the veggies and a baking sheet in the oven for the salmon. But you can fit both on one baking sheet and have dinner ready in 20 minutes. And for an extra time saver, buy pre-made toppings like guac and salsa. 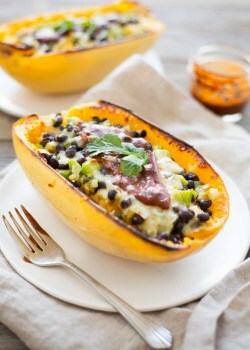 I love Mexican food for weeknight dinners, as evidenced by my black bean and zucchini tacos, black bean and jalapeno cauliflower tostadas and vegetarian enchilada spaghetti squash boats. 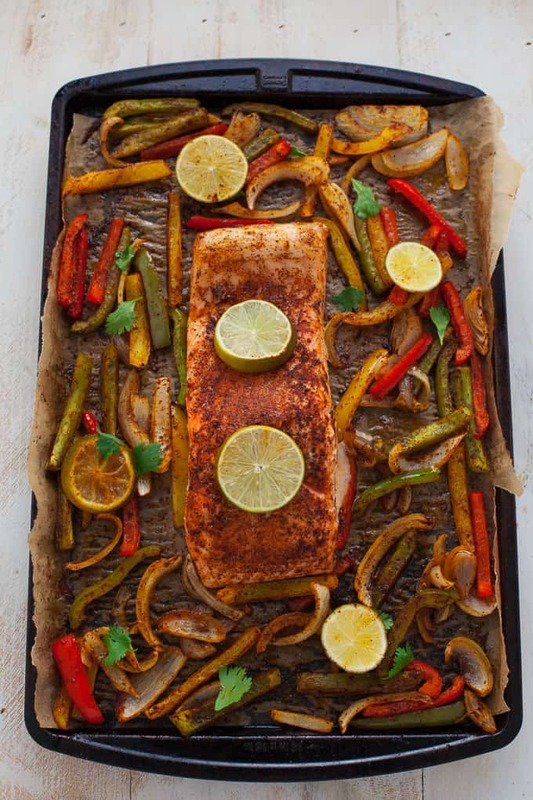 I’m a big fan of spicy flavors contrasted with cool and creamy avocado, which is exactly what you’ll get with these sheet pan salmon fajitas. The fajita seasoning is easy to mix and you can double or triple the batch to save leftovers for future use. Or, if you want to save even more time, you can buy fajita seasoning mix at the store. Enjoy this dinner on a weeknight when you’re craving something satisfying but don’t have a ton of time to spare. Tell me, what’s your favorite sheet pan dinner? 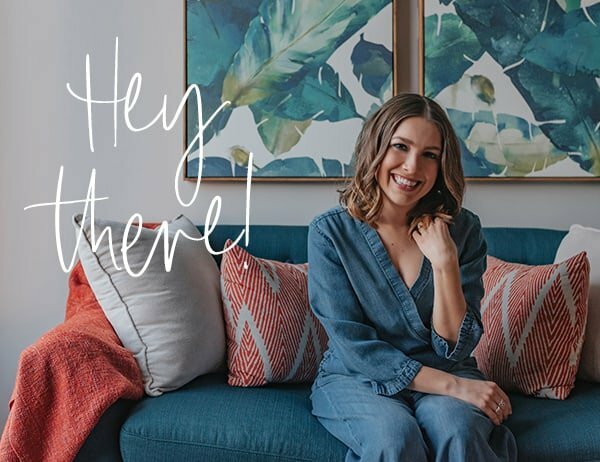 For more Mexican food inspo, check out my recipes below! I cooked them over my gas stovetop. Using tongs, I placed them over the flame until the edges start to char and then flip them over. Pictures of your food are suppurb!!! Top class!! I assume you take them yourself? You are xcelleunt photographer!! Love your photos they are a life!!! Thank you, Sasha!! I use a Canon 5d mark ii DSLR. But maybe I am missing something here? Would you please point me in the direction of metric converter? Another problem I am having is my diet! I am now over 100 kg weight and for the last two years I have beeen struggling to lose weight but everytHing fruitless and hopeless!!! I am desperate to lose weight but I have tried many diets ( last one 20:4) but still when I jump on the scale in the morning the needle frozen on about 100kg!!!! Any advice in this please?!?!?!? Thanks, Sasha! You might find this recipe metric conversion chart helpful: http://www.myrecipes.com/how-to/metric-conversion-charts. I’m sorry I can’t provide any nutrition advice online but I’ll direct you to my blog post about why diets don’t work for weight loss: https://karalydon.b.wpstage.net/intuitive-eating/5-reasons-diets-dont-work/. You might find some of the information there helpful. YES! I thought I was the only one who thought cauliflower pizza crust took way too long. This looks delicious and I can’t wait to try it! Haha you’re not alone :). Thanks, Victoria! Just got done trying this with some delicious Copper River salmon I had stowed away for a rainy day. A couple of comments: my stove is about 19 years old…so it may be that 400 was not another stoves 400. However, since my fillets were on the thinner side, I did the peepers and onions with the salmon for about 20 minutes at 400. Then I removed the fish…and put the peppers back in and broiled them another 8 minutes or so. 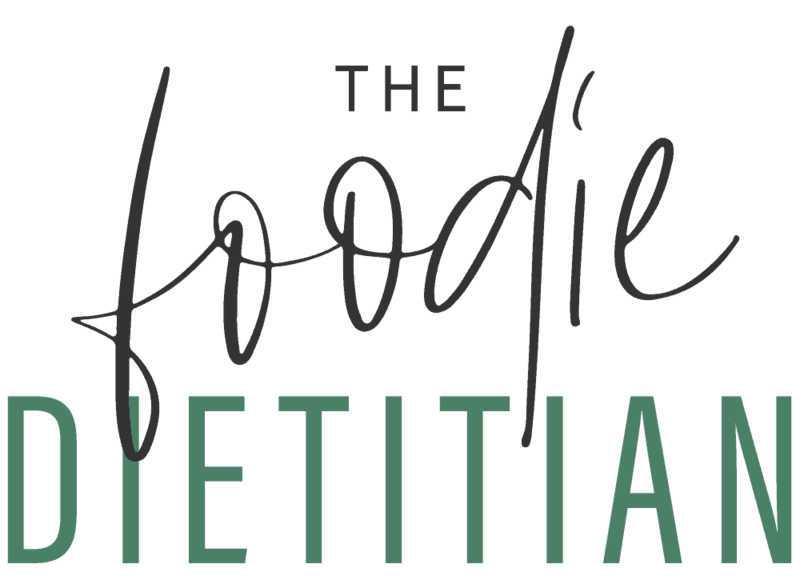 Next suggestion; I dirtied an extra large bowl…put the raw veggies in there and tossed them with olive oil and the fajita seasonings. I added a whole garlic, minced and divided between the salmon and veggies. This let the veggies get nice and saturated with the seasonings. My house now smells amazing! Thanks for suggesting doing this in a sheet pan…I love how easy it is to clean up! Awesome, Mary! Thanks for sharing!! Gorgeous pictures! Fajitas Friday can’t come soon enough!! Glad to hear I’m not the only one making a BIG mess with testing every recipe! This pan dinner looks amazing! Can’t pin it fast enough! Haha oh yes! Messiest cook ever over here. You’re not alone :). Thanks, Diane! 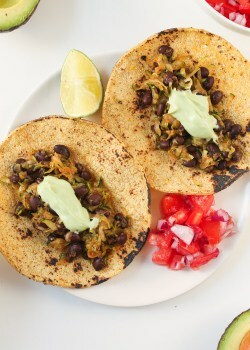 Perfect easy weeknight meal idea! Love that you used salmon! 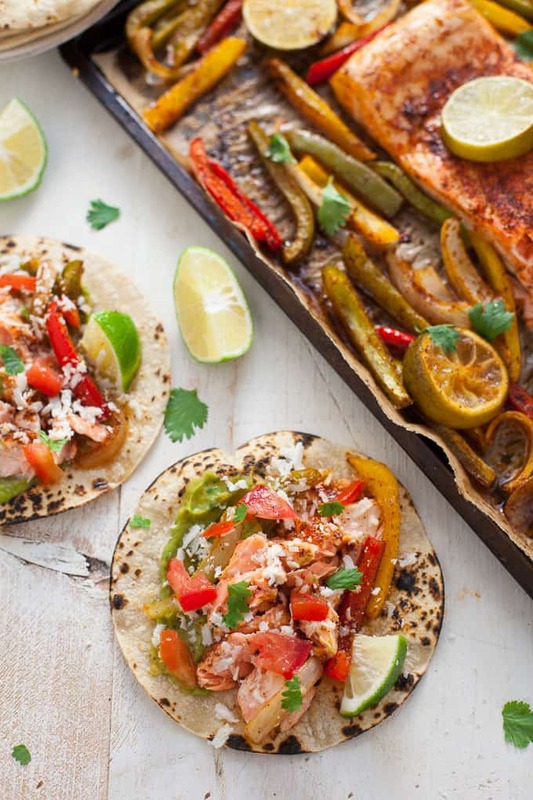 Never had Salmon in Fajitas – but it sure does look yummy!! I’m not a big salmon eater, but I have a new found love for salmon tacos. 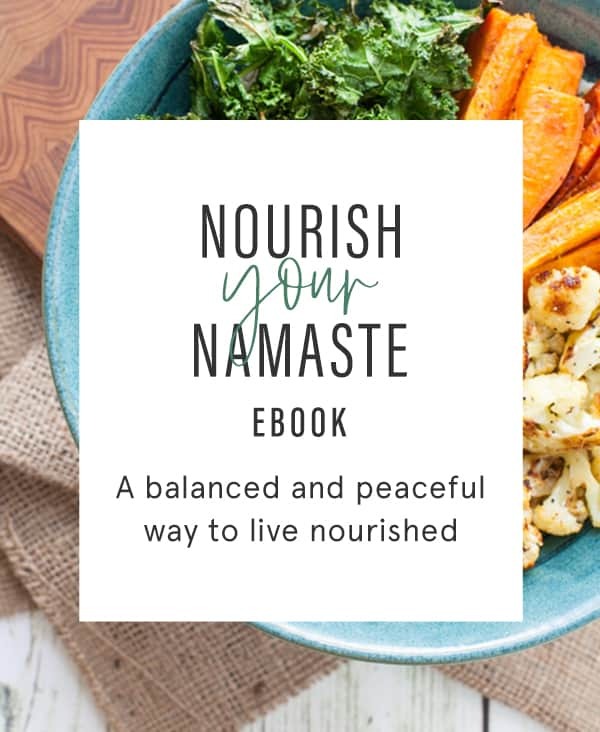 This recipe looks easy and gorgeous! Yum! You had me at “fajitas!” These look so awesome Kara! 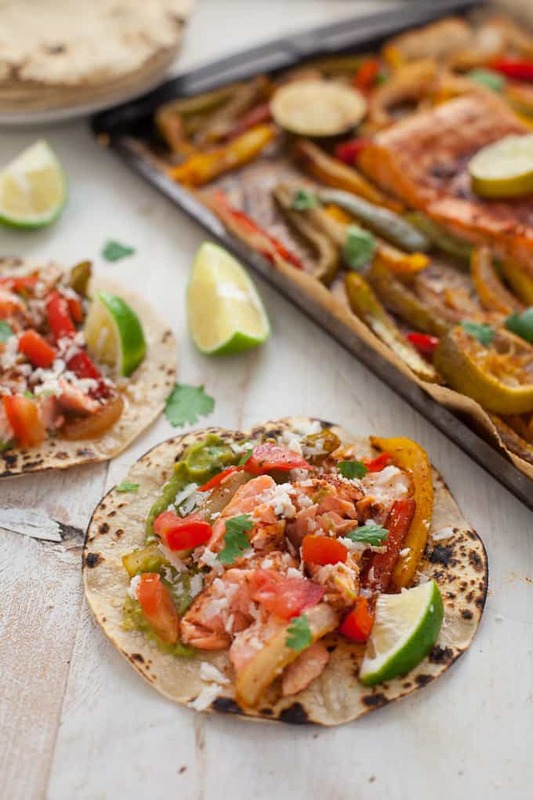 Ooh these salmon fajitas look amazing! 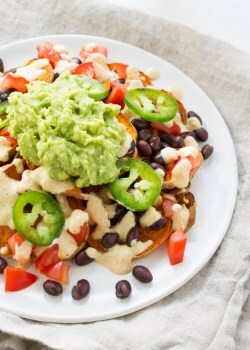 They would definitely be a favorite in our house… pinning to try soon! I love sheet pan meals and all about making sheet pan fajitas! Fajita Friday it is! Fabulous recipe Kara! And, I love the idea of the “baking sheet Gods”! 🙂 So true, too, what you say about the sheet pan trend actually being useful. It’s one of my favorite dinner trends right now. I can’t wait to make this! 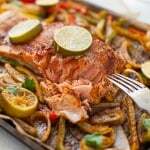 Salmon fajitas! Never thought about doing that. I will indulge in wild caught salmon from time to time. A few years ago when my daughter was living in Homer, Alaska she mailed me about thirty pounds of fresh caught Alaskan salmon… I was in heaven for weeks! WHOA. What a daughter! That’s pretty amazing. I’m sure it’s hard to find salmon that tastes the same. This looks so, so lovely – great colors!